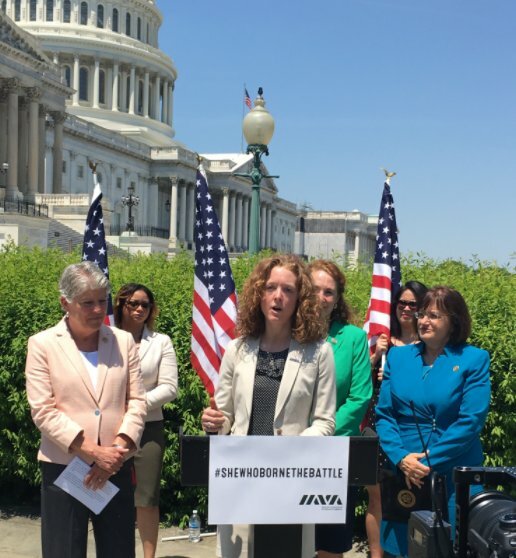 IAVA Executive Director Allison Jaslow led a press conference to highlight the House introduction of the Deborah Sampson Act. 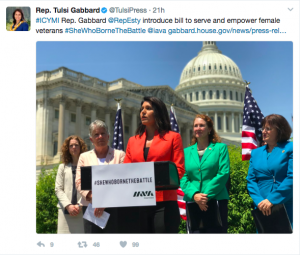 Also speaking at the event were Reps Elizabeth Esty (D-CT), Tulsi Gabbard, (D-HI), Julia Brownley (D-CA), and Ann Kuster (D-NH).Later that day, Allison testified in front of the Senate Veteran Affairs Committee on theDeborah Sampson Act and our #SheWhoBorneTheBattle campaign. 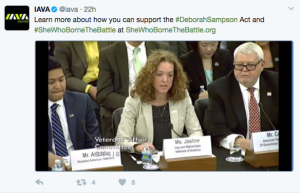 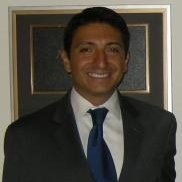 Watch the video of the hearing here. 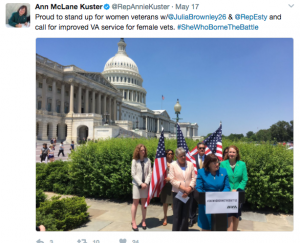 Political & Intergovernmental Affairs Director Melissa Bryant attended a Veteran Service Organization (VSO) meeting convened to discuss future strengthening of the Post-9/11 GI Bill. Now check out these awesome #SheWhoBorneTheBattle tweets!